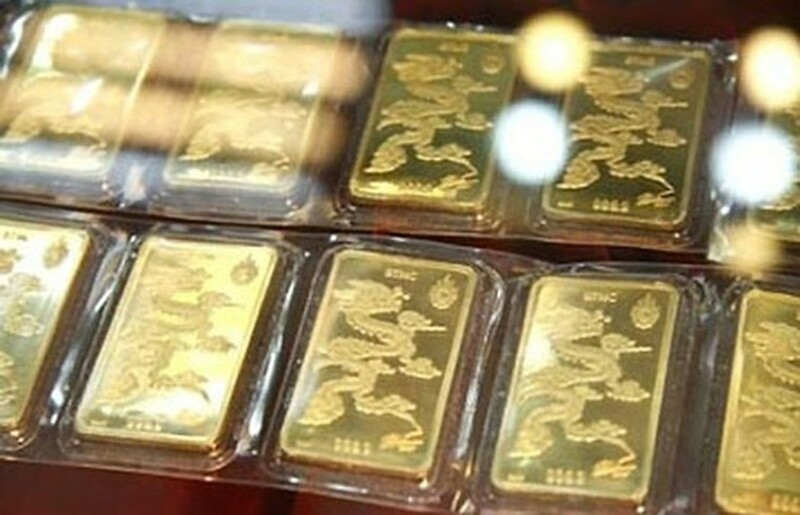 State Bank of Vietnam on September 19 ordered Saigon Jewelry Company to produce 350,000 taels of gold, or 13 tons of gold, from damaged SJC and non-SJC gold to increase supply in the local bullion market. According to Nguyen Hoang Minh, deputy director of the State Bank of Vietnam-Ho Chi Minh City Branch, this amount of damaged SJC and non-SJC gold belonged to credit institutions and gold trading firms who had asked for the central bank’s permission to convert their gold into SJC gold. With their current output capacity, SJC will provide 350,000 taels of gold shortly, said Mr. Minh. Increasing supply of gold is expected to narrow the gap between domestic and global gold prices, which was around VND2.4 million a tael on September 20. Recently, domestic gold price was strongly affected by news and sentiment. The price of gold in Vietnam dropped below VND47 million on September 20 after the news that 350,000 taels of gold will be provided for the bullion market in the near future. Saigon Jewelry Company, the biggest gold processer and trader in Vietnam, bought the metal at VND46.55 million, and sold at VND46.9 million as of 11.25am Vietnamese time. 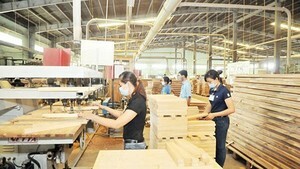 Sacombank Jewelry Company bought gold at VND46.4 million and sold at VND46.75 million at 11.20am Vietnamese time. Hanoi-based Phu Quy Jewelry Company purchased gold at VND46.6 million and sold at VND46.85 million at 10am Vietnamese time.